Knowsley is a fantastic place to do business, live, visit and invest. For investors, Knowsley provides choice, attractively priced land and sites primed and ready for development. From smaller sites around ½ acre to larger land assets covering 50+ acres Knowsley has the space and availability to meet investors’ needs. Private sector landowners, developers and the local authority are working together to identify further sites and create the right conditions to deliver development. 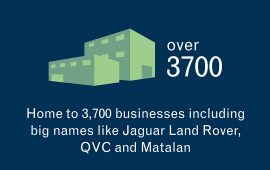 Knowsley is home to some of the most successful companies in the UK and high performing brands like Jaguar Land Rover, Matalan and QVC have all chosen Knowsley, due in no small part to its unrivalled location, connectivity and great talent. Its biggest single business asset is Knowsley Business Park, one of the largest employment areas in Europe, and home to more than 800 organisations. With further development planned in the park its importance as a regional business base is without doubt. In Knowsley, a proud industrial heritage is complemented by consistent growth and opportunities in sectors including advanced manufacturing, warehousing and logistics and green energy. And with developments like Liverpool 2, SuperPort, Atlantic Gateway and the New Mersey Gateway, the opportunities for business are exceptional. 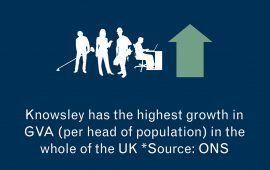 Knowsley’s business base has grown consecutively over the last 9 years and is perfectly positioned and well prepared for accelerating growth. 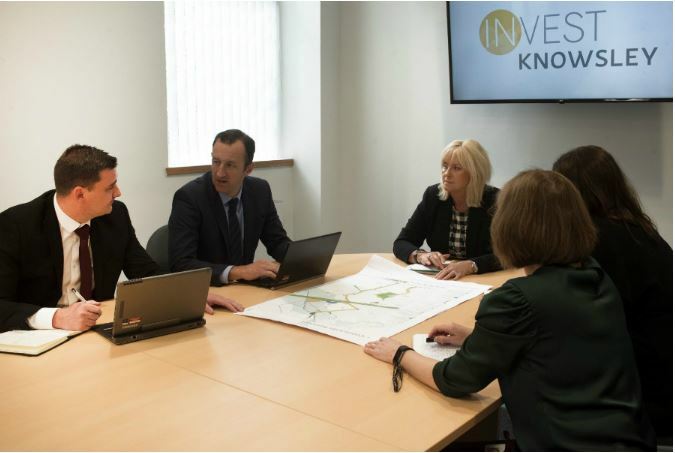 We understand the challenges and opportunities that businesses face and are here to support those that have chosen to make Knowsley their location. 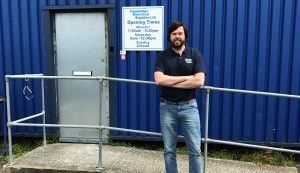 Property Search: To browse all vacant premises in Knowsley click here. We can perform a bespoke property search to meet your requirements. 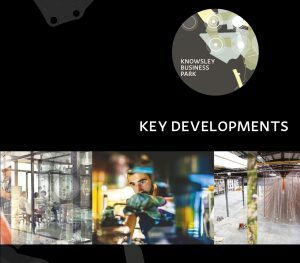 Key Development Opportunities on Knowsley Business Park. © 2019 Knowsley Chamber. Website by Pixus.